March 2019—The best strategy depends on the surgeon’s experience and the case. January/February 2019—Trading five sclerotomies for three. 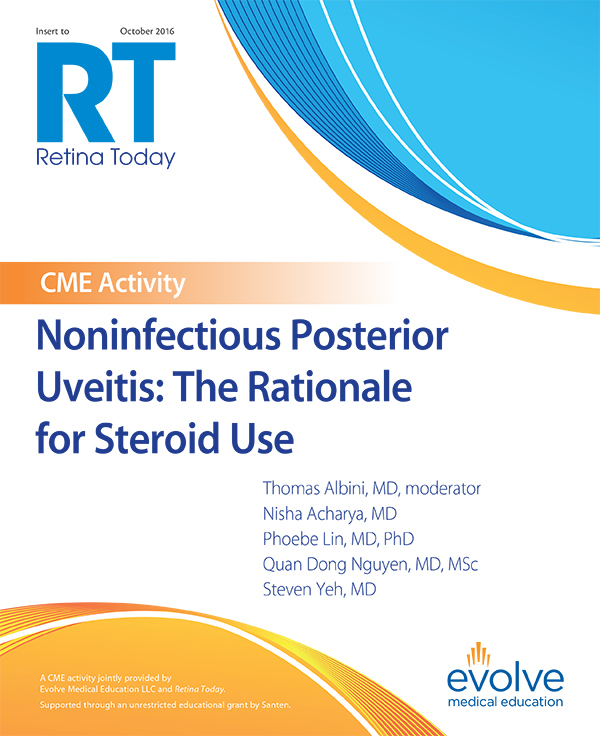 January/February 2019—Examining the role of subthreshold laser in the era of anti-VEGF. January/February 2019—Complications due to diabetes present challenges during surgery, and recent innovations have addressed them. 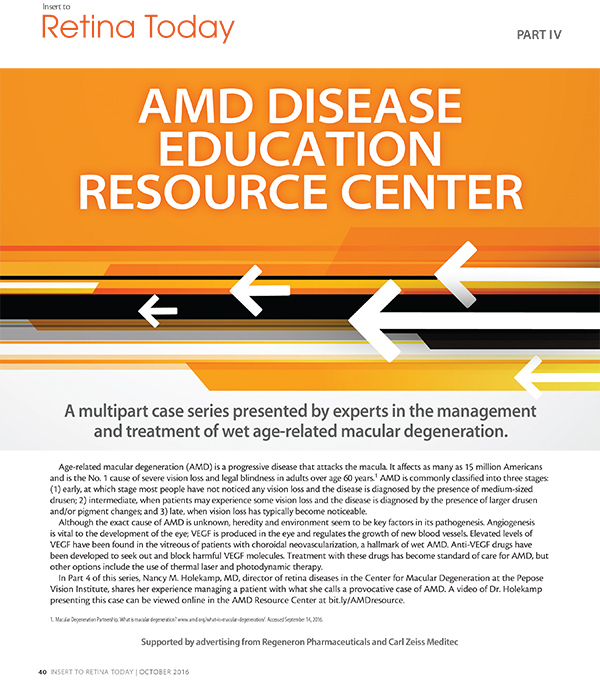 January/February 2019—These cases demonstrate mastery of important and novel vitreoretinal surgical techniques. January/February 2019—A different viewing platform in the OR requires some adjustment. January/February 2019—Could blood be your friend during complex macular hole surgery? In some cases, maybe. 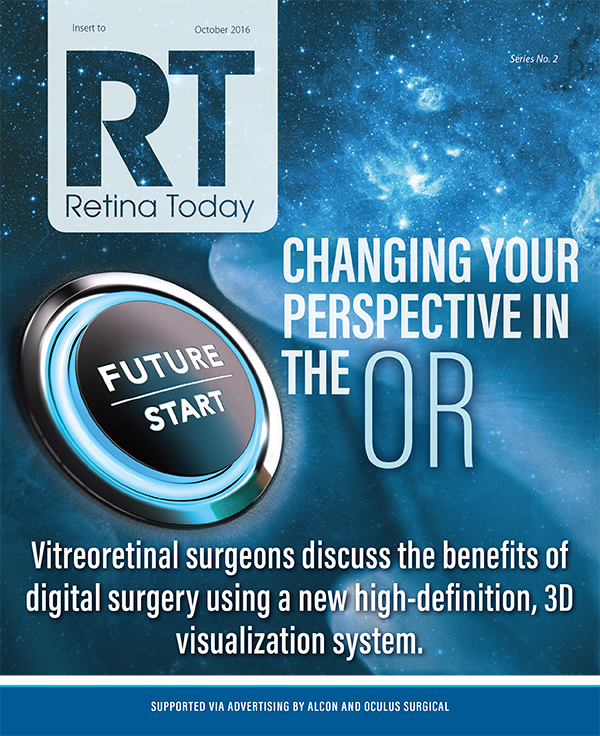 January/February 2019—Some retina surgeons recommend postoperative regimens from an older era. It may be time for a change.